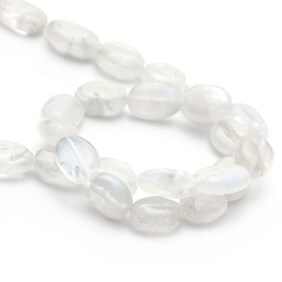 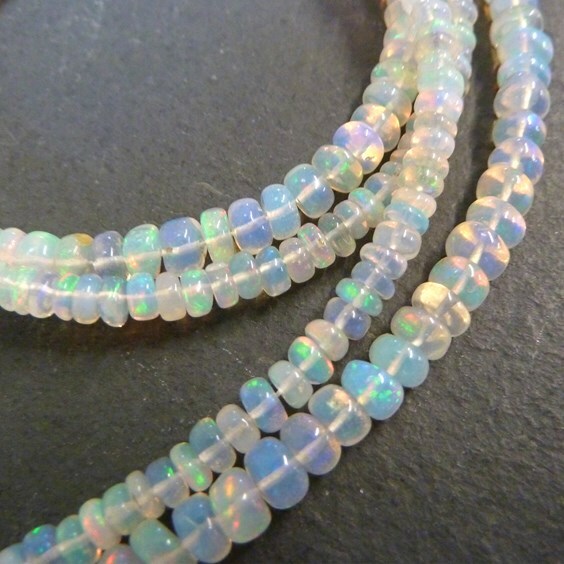 These grade AAA Ethiopian opal rondelle beads from the Welo opal minefields are gorgeous! 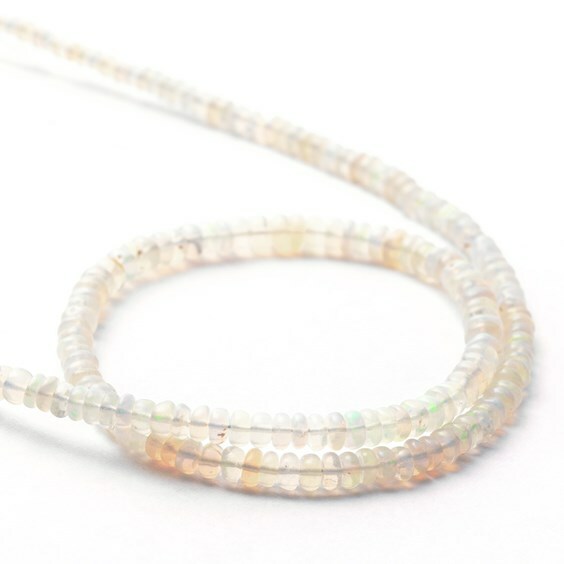 Full of opalescent fire in blues, greens, reds, golds and ultraviolet. 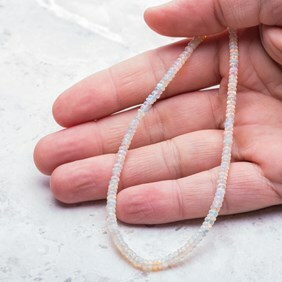 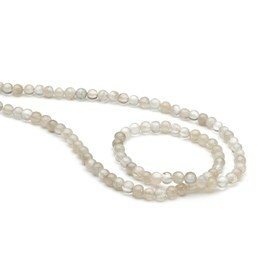 Each 4x3mm graduated (from 3x1.5mm to 5x3mm) bead strand has approximately 165 beads enabling you to create numerous stunning jewellery designs with a single strand. 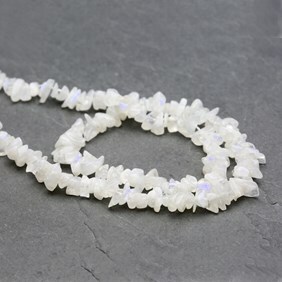 Perfect for making a matching set of earrings, bracelet and necklace. If a full strand is slightly beyond your budget why not purchase a pack of ten which will be enough to make at least one pair of earrings depending on your design.